There is no time for surprises when expanding your brand rapidly. Working with all major national and regional landlords, our site superintendents understand the level of pace and quality to ensure your store turnover is on schedule. With a national footprint and a high level of detail, we can build 1 or 100 new stores for you. We bring consistency, quality, and site development expertise for freestanding banks, drive-thru restaurants, and shopping centers. 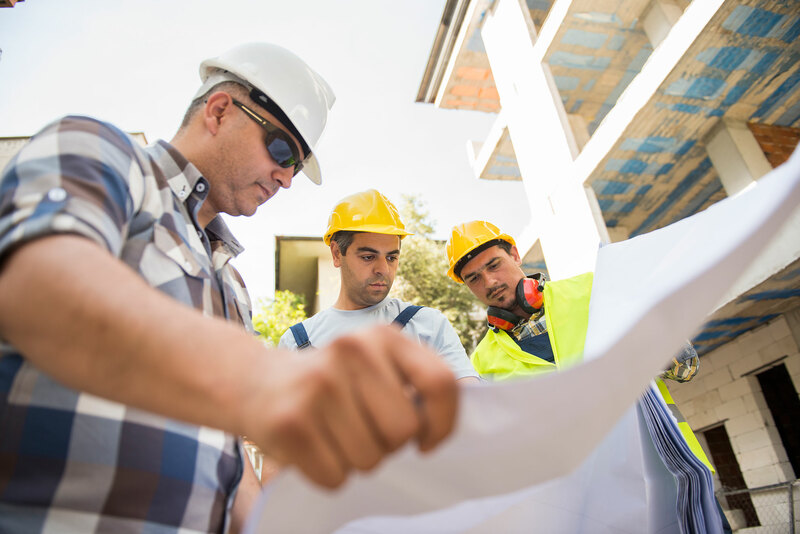 A dedicated ground up team of regional site development experts competitively builds with qualified local subcontractors and vendors to ensure the best results every time. From ATM to fixture, graphics, or refrigeration cases, our crews of skilled carpenters and technicians are experienced working in open store environments to ensure your business is not interrupted. For others, programs of 100 to 2,000 installations can be overwhelming, but we leverage our management division to ensure coordination, communication, and documentation are as much of a priority as the installation itself. With the ever-changing trends in retail shopping experiences, we understand there is no time for downtime. Our qualified crews and select trades work 24/7 through project phasing to ensure that we minimize the impact to your operating hours. Combining our construction resources with our survey and architecture expertise provides a unique advantage for compliance programs. Our teams identify, budget, and remediate ADA compliance issues in your facilities across the country with certified reliability and dependability.